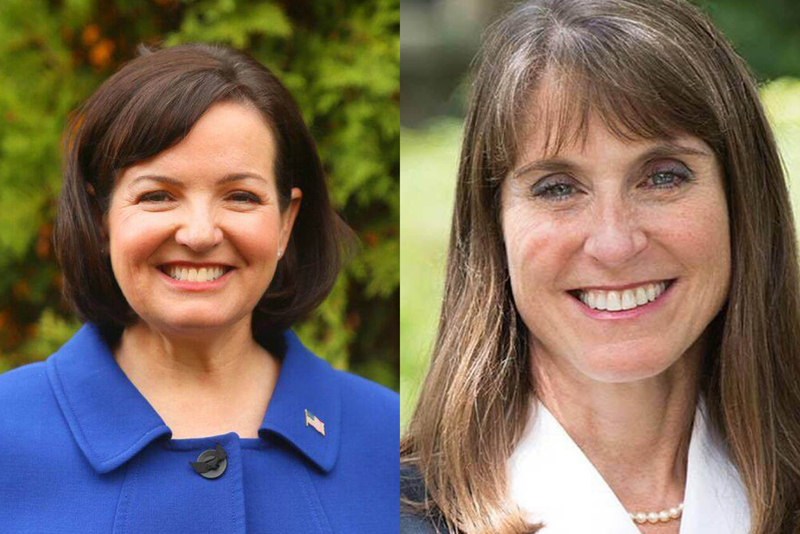 Republican Joan McCarthy Lasonde lost to Democrat Laura Fine. Democrat Laura Fine has won the Illinois State Senate race against Republican Joan McCarthy Lasonde. With 87.7 percent of the precincts reporting, Fine had 71.11 percent of the vote with a total of 60,749 votes. Lasonde received 28.89 percent of the vote with a total of 24,683 votes.